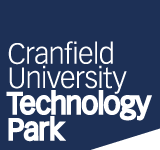 Cranfield University Technology Park offers flexible serviced office space to suit the needs of small and growing businesses. Situated between Milton Keynes and Bedford, Cranfield University Technology Park offers an excellent business location with links across the region. 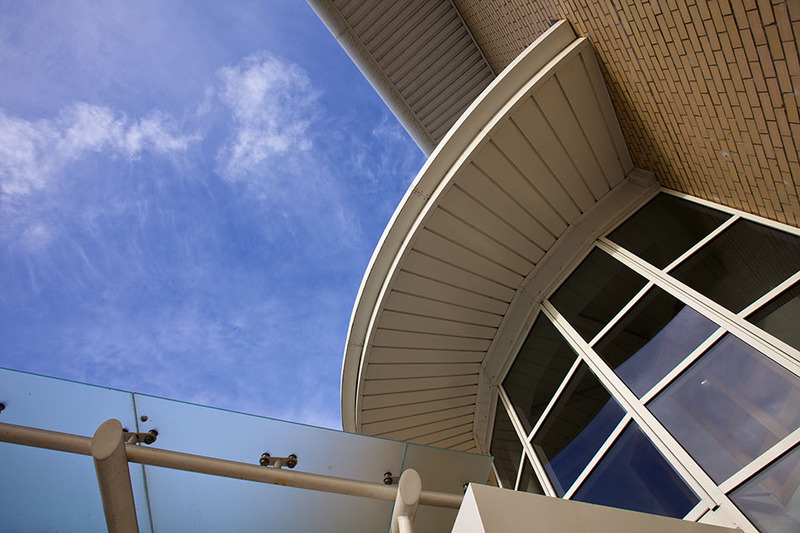 The Cranfield Innovation Centre provides a range of meeting rooms and conference facilities for Tech Park and Milton Keynes-based businesses. 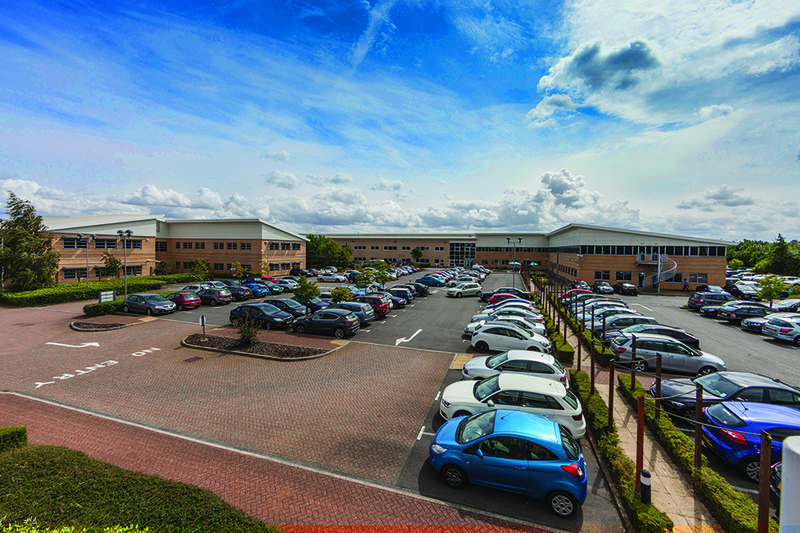 Cranfield University Technology Park is a unique business location, offering flexible, serviced office space to small and growing firms as well as conference accommodation and business support. 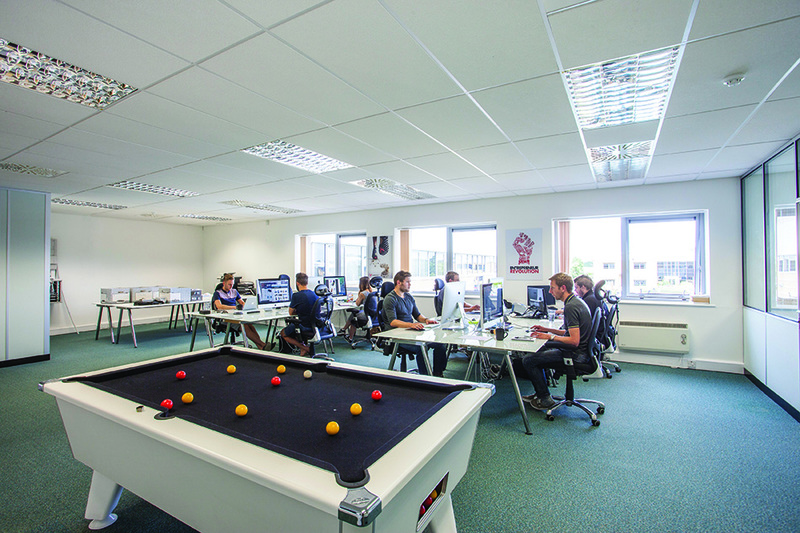 Neighbouring Milton Keynes and with direct links across Bedfordshire and the wider region, the Tech Park is a thriving Innovation Habitat with outstanding services and facilities supported by the world-renowned research capabilities of Cranfield University.